Have you ever missed a telephone call in your workshop because you had one or more power tools running that drowned out the sound of the phone ringing in the background? This is a frustration that many woodworkers share. At times this can lead to a minor inconvenience, and in other situations the ramifications of a missed call could be quite serious. Upgrade your shop with a new telecommunication convenience using this latest addition to Woodworkers Guild of America’s arsenal of woodshop tips. 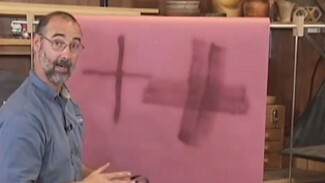 George Vondriska has done some research to help remedy this situation in his shop, and he has come up with a device that can greatly decrease the odds of missing a call while woodworking. The device utilizes a 120 db ringer, plus a strobe light to get the attention of people in the shop, even with one or more machines running. This allows woodworkers to either receive the call, or call back when a particular power tool operation is complete. 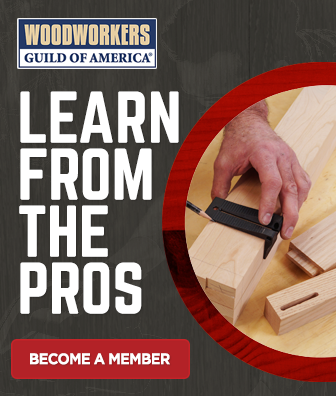 Learn even more woodshop tips that can help you take your shop to the next level with Woodworkers Guild of America.